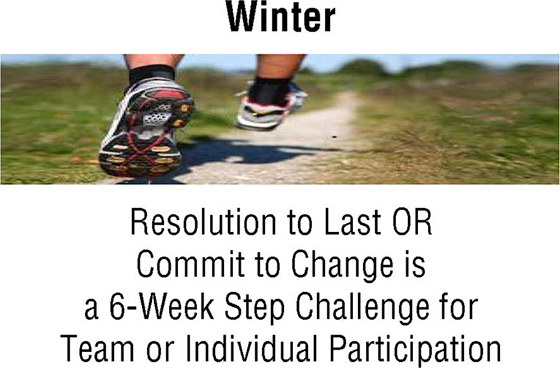 Sometimes we all need an incentive to spur us into action. This is especially true when it comes to health and fitness. 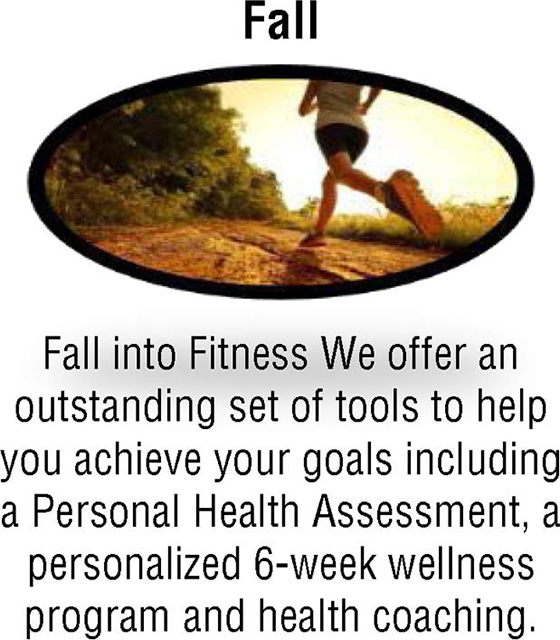 At Balanced Wellness, we offer custom incentive programs for individuals, groups, and companies. 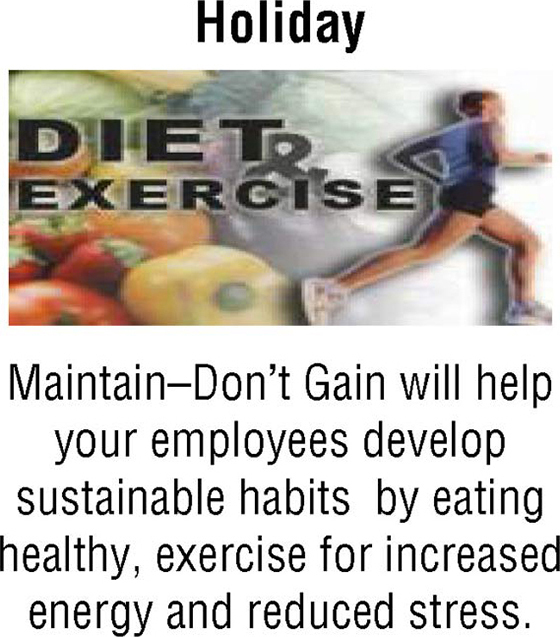 Our incentive schedules incorporate proven-effective measures to steer individuals toward better health. 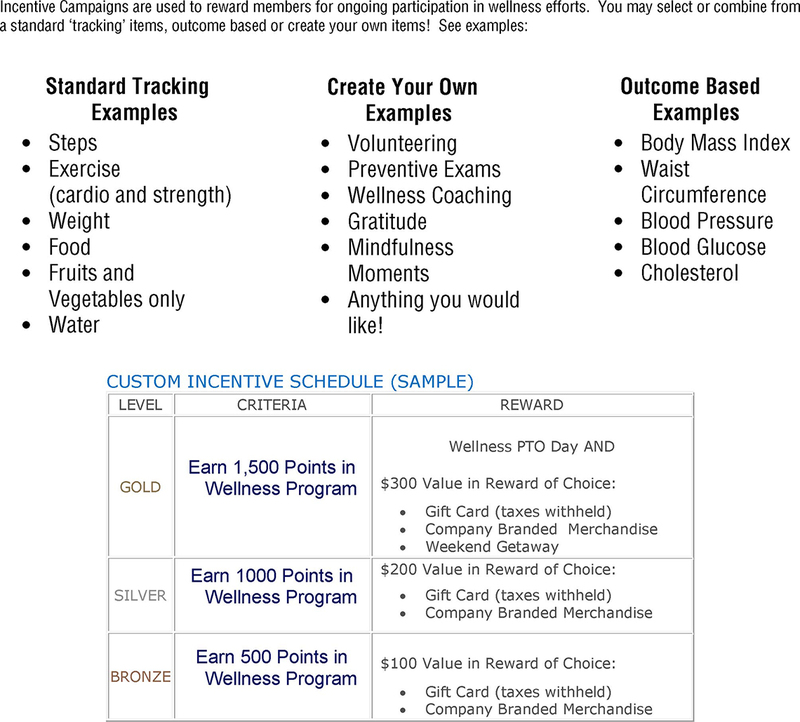 Whether you want to track and incentivize standard goals—steps, exercise, weight, food, water intake, etc.—or create custom goals—volunteering, gratitude, mindfulness, etc.—our incentive campaigns are entirely customizable. 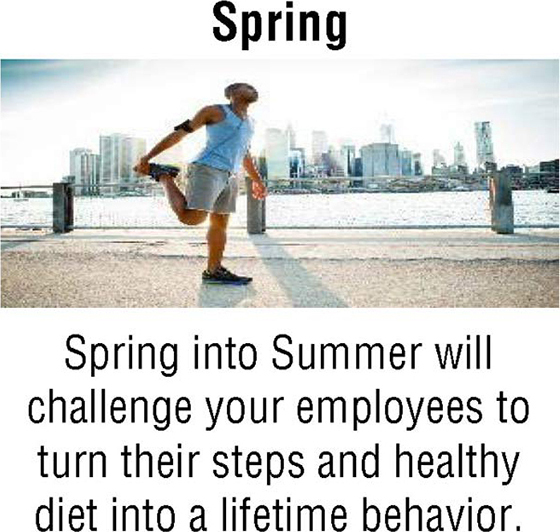 Our incentive programs are flexible and can be incorporated into employee wellness programs, corporate wellness programs, and virtually any other community group.